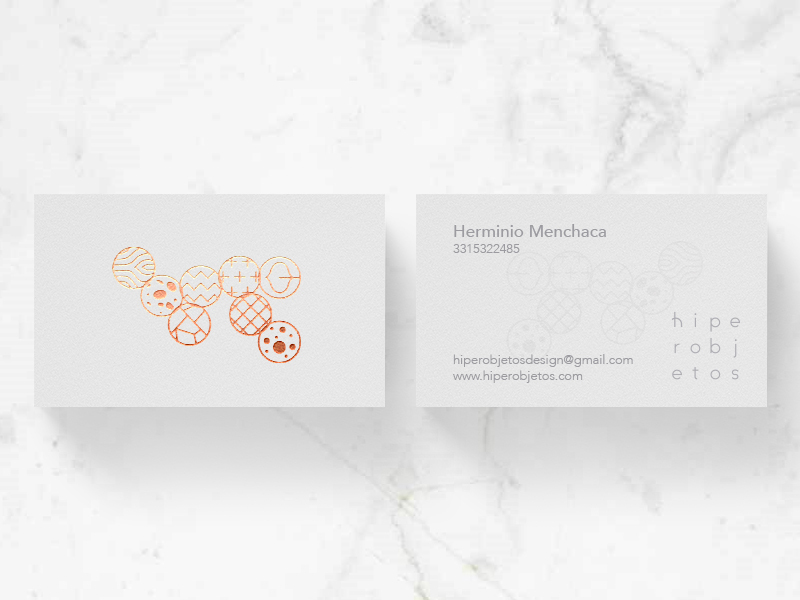 This amazing business card was designed for Hiperobjetos, a product development company. 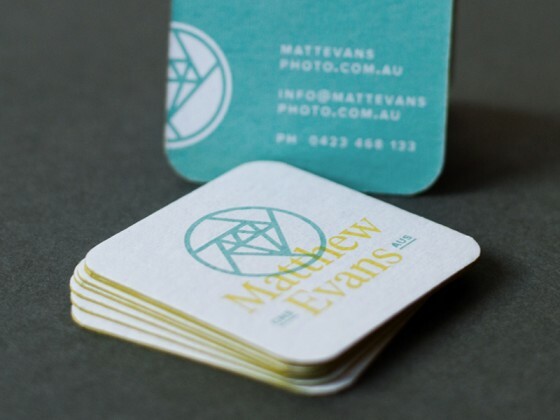 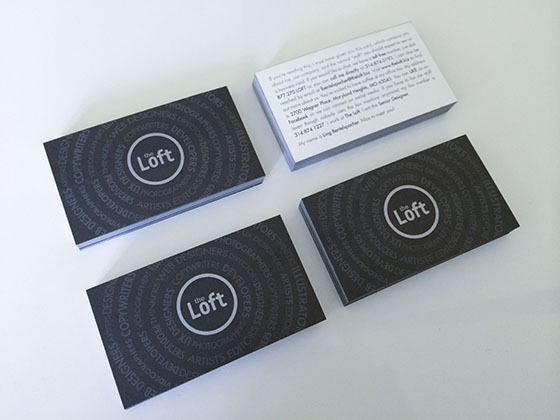 The cards feature a print process that has debossed and colored the elements on the back side of the card. 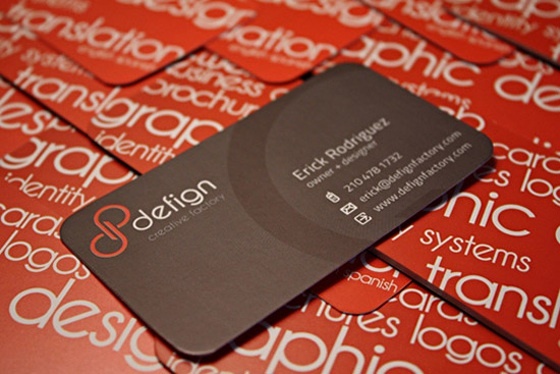 It gives the card a professional and premium look. 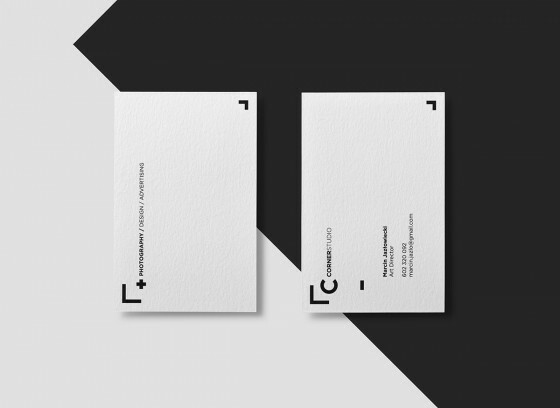 Very creative work by Felipe Villanueva, a graphic designer from Mexico.